Dr. Venkatesh Krishnamoorthy, is the Chairman and Founder of NU Hospitals. He also serves as the Medical Director and Head of the Department of Urology. He has over 27 years of experience in the field of Urology. To his credit he has received many awards including the prestigious Dr. B.C Roy Award. He is very passionate about patient care and delivery systems which will ensure a high level of satisfaction to those that seek our services. Dr. Prasanna Venkatesh, is the Managing Director and a Sr. Urology Consultant at NU Hospitals. He has specialized in Pediatric Urology and has over 13 years of experience in the field of Urology. He has successfully completed short stints at the Cleveland Clinic, Ohio and Boston Children’s Hospital, Boston, USA. 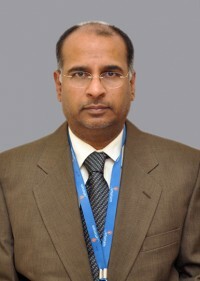 He has received numerous awards at different Urology conferences in India. His passion is to deliver high quality Nephro Uro medical care at an affordable cost. Dr. Prasanna has a youthful and ambitious outlook for the future of NU Hospitals. He Won the Prestigious Gold medal in the ASU – NU Hospitals Paediatric Urology debate at the Association of Southern Urologists meet at Wayanad, Kerala on August 11, 2018. The topic for debate was “STING (Deflux) versus Ureteric Reimplant for Grade III/IV in children with Primary VUR”. 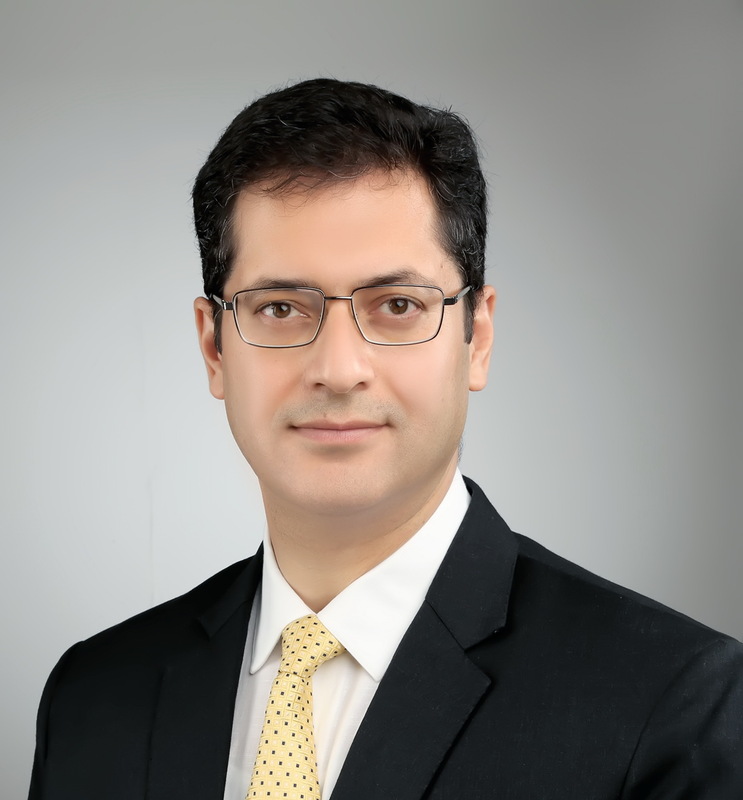 Dr. Akshay Dhar is the Chief Executive Officer at NU Hospitals. He has trained in Cardiology from Escorts Heart Institute and Research Centre in New Delhi, and has been working in Hospital Management for the last 10 years. He believes that a hospital journey a patient undertakes, is not out of choice but is an outcome of necessity and the hospital systems and processes- human or otherwise have to be geared up to be sensitive , responsive and patient centric to address to the needs. He envisages NU Hospitals growing into the largest chain of specialty Nephrology, Urology & Fertility hospitals delivering care and quality in India. 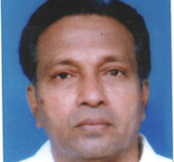 Mr. Ramachandra M, is a Member of the Board of Directors at NU Hospitals. He is also the MD & CEO of Scrips N Scrolls India Pvt. Ltd. a company engaged in the activity of Property development and investments, established in the year 1992. This company has completed a number of prestigious projects in and around Bangalore. He also serves on the Board of Directors of Cloud Nine, Bangalore – a venture of Kids Clinic India Pvt Ltd. Cloud Nine has revolutionized Maternity and Child health care with its unique model across a chain of Hospitals. With the backing of Mr. Ramachandra’s experience and expertise in infrastructure development, NU Hospitals is poised towards further expansion. 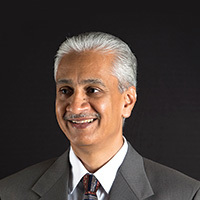 Dr. Selva Annamalai is a member of the Board of Directors at NU Hospitals. He is a renowned Paediatric Intensivist at the Harley Street Clinic, London, UK and divides his time between London and India. Dr Selva is also the Founder and Managing Director of Jananam Fertility at Chennai. His knowledge in the field of medical equipment is legendary and he has been a part of making the facility at Rajajinagar unparalleled with respect to medical infrastructure. Under his guidance Jananam Fertility at NU Hospitals is now functional with a state of the art IVF and Infertility Lab, bringing world class services in the field of Reproductive Medicine to Bengaluru. His passion to bring quality services to our patients supplemented by evidence based medicine will ensure NU Hospitals provides the best for those that seek our care. Dr Selva has successfully commissioned four hospitals and in his career has helped and guided numerous more hospitals to set up their facilities both in the UK and at India. 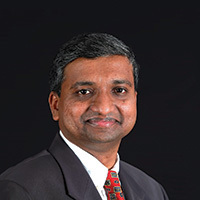 Dr. Kanthiraj M.R. is a Member of the Board of Directors of NU Hospitals. He is a doctor of repute and ran his own hospital which was established in 1971 for 42 years,. He brings with him a rich experience in managing personnel and as an able administrator. He was also the Secretary and Correspondent of The Hindu Higher Secondary School, Ambur, with 8000 children for 33 years and is currently the Chairman of the same. 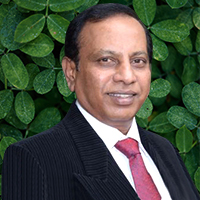 He has held numerous positions in the Indian Medical Association and the Lions Club International. He is a Change maker awardee of the Dr.MGR Medical University, Tamil Nadu for 2012. He is a guiding force for our hospital and is currently an ardent advisor to the board.